There are three species: the long-tailed bat, the lesser short-tailed bat, and greater short-tailed bat. The greater short-tailed bat is thought to be extinct. 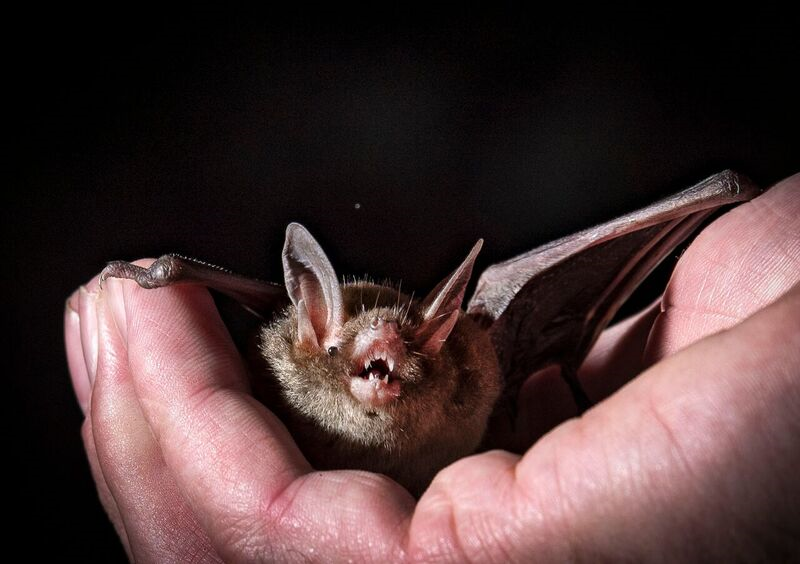 The long-tailed bat is classed as ‘nationally critical’, while the short-tailed bat subspecies range from ‘nationally vulnerable’ to ‘recovering’. They are in danger of extinction in the medium term if nothing is done to reverse their population declines. These species are a high priority for conservation. Maori folklore refer to bats as pekapeka and associate them with the mythical, night-flying bird, hokioi, which foretells death or disaster. Check out news, discover videos and read blog posts by DOC staff about short and long-tailed bats.